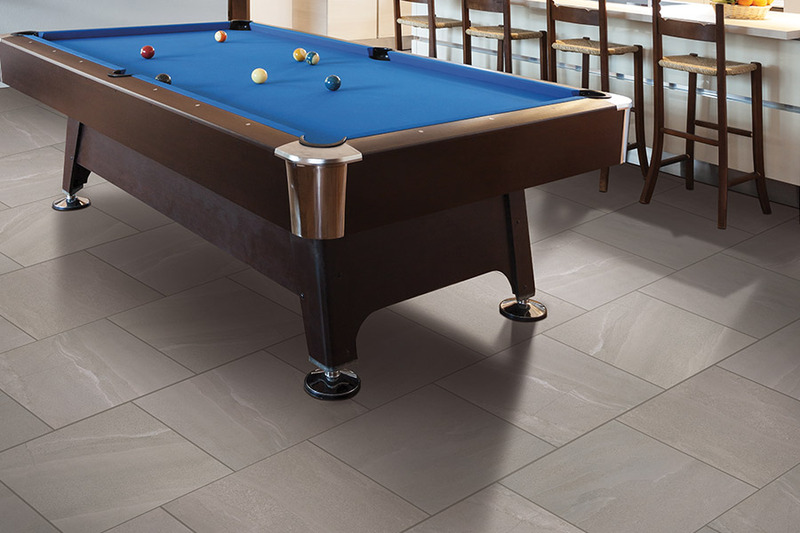 Tile flooring is easily one of the oldest flooring coverings in the world, including both ceramic & porcelain. 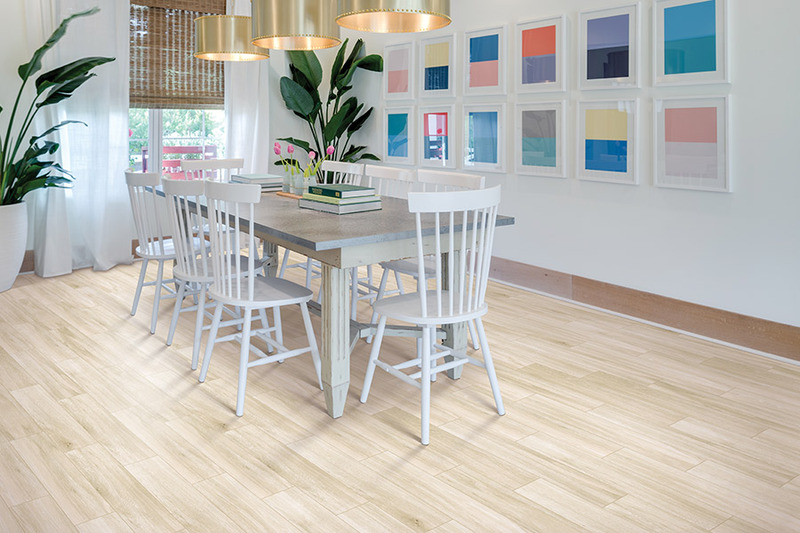 Some of these materials have dated back as far as 4,000 BC, while homeowners today still turn to this material, time and again, for their own floors. The benefits of this floor covering keeps customers coming back, and the life span they carry means that it’s not one you’ll have to replace any time soon. 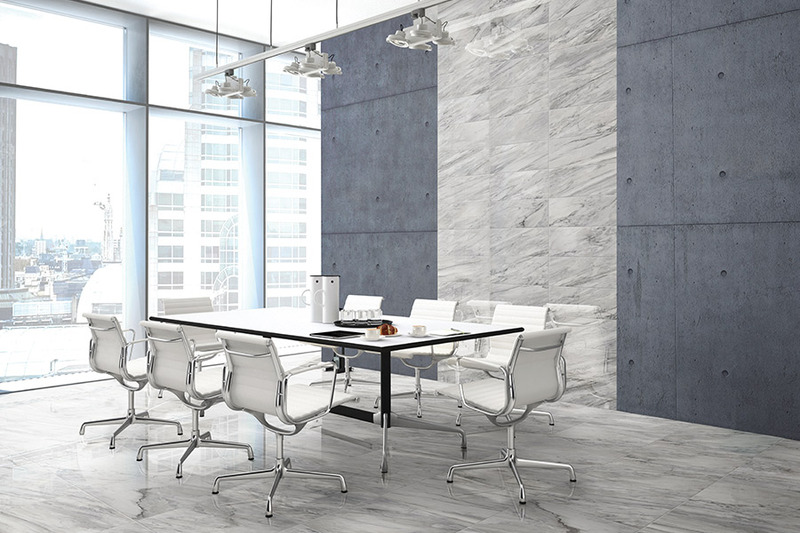 If you’re unfamiliar with tile, perhaps it’s time you gave it a bit more consideration. 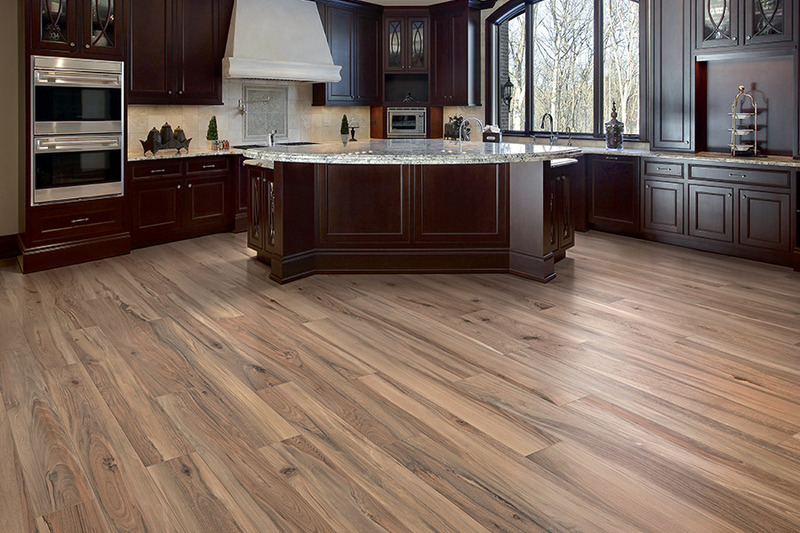 At Taz Flooring & Design, we know what it means to desire a great flooring material. With more than forty years in the industry, and with licensed and insured professionals, we take every step to make sure you’ll get the floor covering you want and need for your home. We will help you every step of the way, from choosing the perfect material, to installation, and we’ll even be there in the future. We have a showroom located in Englewood, FL, and we invite you to visit us soon. From there, we serve the areas of Englewood, Sarasota, Port Charlotte, Venice, and Boca Grande. We look forward to serving you too. 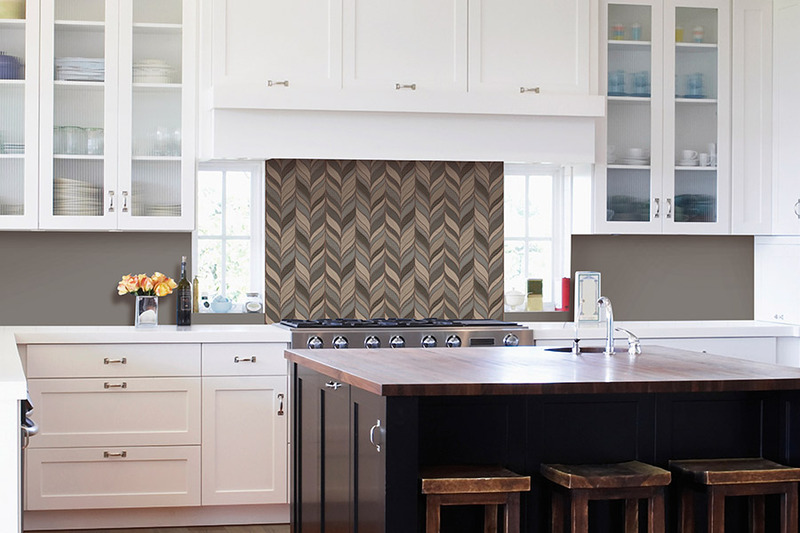 Some homeowners unknowingly consider ceramic & porcelain the same product. It’s true that they have many similarities, but they are both different enough that they are their own separate materials. Because of this, it’s likely that one may better suit your needs than the other. Porcelain is made with only the highest quality clays, is fired in very hot kilns, and often only needs a clear glaze to protect the gorgeous natural look that surfaces. It boasts the highest resistance to water, moisture, spills and humidity, and is very dense. This is a great product for any area in your home, but it is especially suited for entryways, bathrooms and kitchens. 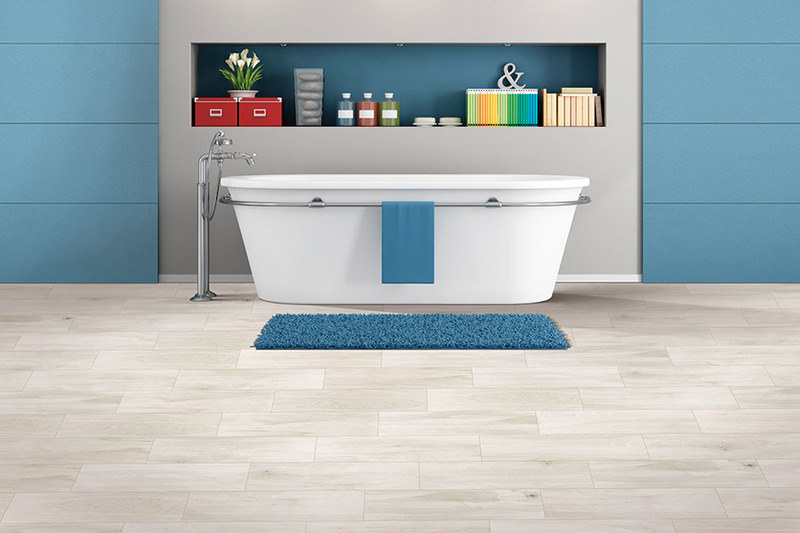 Ceramic tile is also made with high quality clay, but has other natural materials mixed in with it. This can lead to a product that doesn’t retain the same color throughout the entirety of the tile, so it is often covered with brightly colored glazes. Ceramic is an excellent choice for those who seek a unique artistic look, as it can be used to create patterns and mosaics, where even differently shaped tiles can be used. On the other hand, solid colorations can also be chosen for décor purposes.